Sharing women's stories, because we deserve to be heard. Hi everyone! 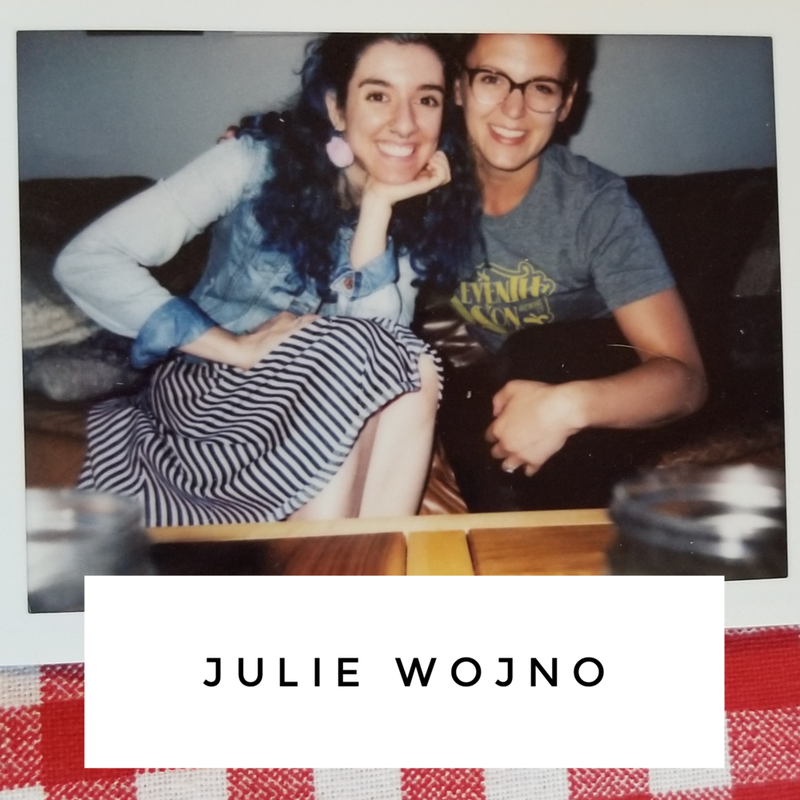 We're closing out Season 1 with Julie Wojno, a body positive, certified intuitive eating health coach, yoga teacher and indoor cycling instructor based in Columbus, OH. Check out her website juliewojno.com! Julie's offering a 20% discount on her self-study Powerfully Imperfect Image Bootcamp course! Just follow this link to get the discount! Don't forget to check us out on Instagram, iTunes, or support us through Ko-fi.